Harmonix today confirmed a slew of artists to grace the toy-turned-crazy popular video game, LEGO Rock Band and, among the named artists lies some clear hope and enthusiasm for the music-game with such artists including Bon Jovi, Sum 41, and Blink 182. 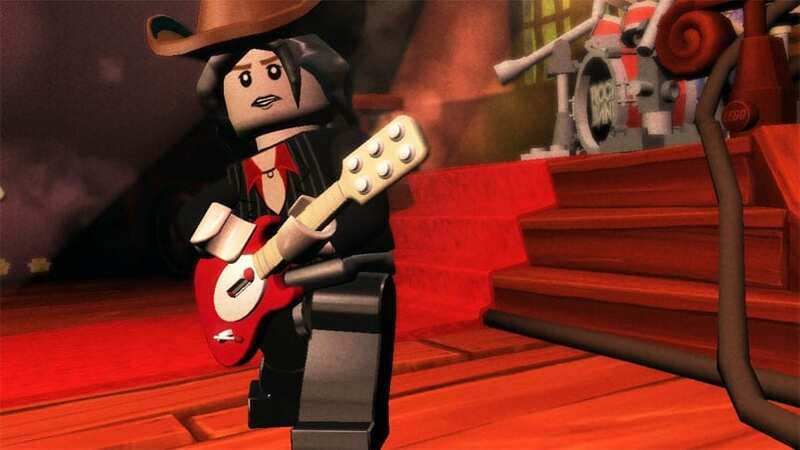 Harmonix is promising a humorous take on the music-game genre with LEGO Rock Band, and with a new Super Easy setting, even the lowliest of rockers can enjoy the spoils of the genre that has so swept the video game community.  Enough hullaballo, these are your confirmed tracks for LEGO Rock Band. Eddie Makuch is a Blast staff writer. Reach him at [email protected] Follow him on Twitter @EddieMakuch. Nice Some Sum 41 and Europe this is going to sweet!